Bose India has unveiled two home theater setups in India, both in the soundbar family. 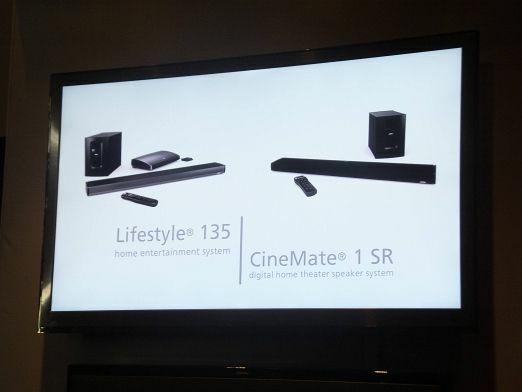 In the event in New Delhi, Bose showed off the Lifestyle 135 and the CineMate 1 SR systems. 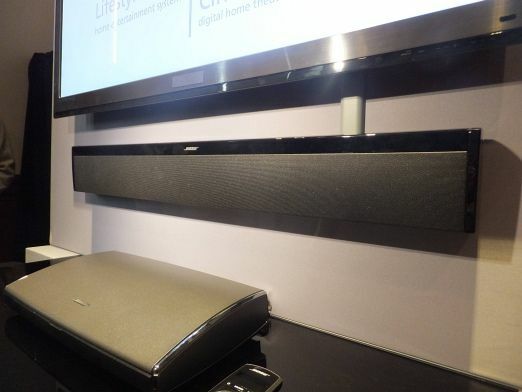 These are the first soundbar type home theater setups from Bose. The Lifestyle 135 is the latest addition to the Lifestyle series of Bose home theaters. It comes with the traditional media console (an AV Receiver, put simply) we have seen across this family of home theaters. 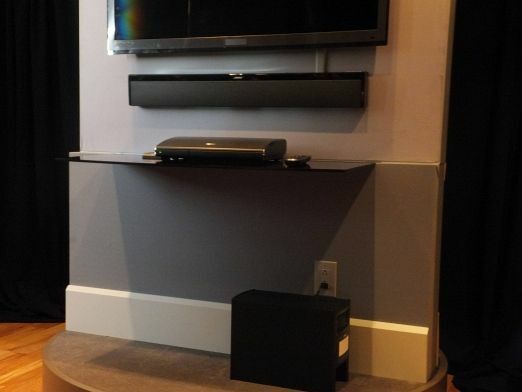 Six HDMI inputs, a dedicated iPod dock, wireless Acoustimass module (subwoofer, put simply) and soundbar instead of 2 or 5 or 7 speakers spread across the room. The CineMate 1 SR is a simpler package, and is meant for someone who doesn’t want more than just to improve the sound of the TV. The CineMate 1 SR hooks up directly to the TV’s audio-out ports, via optical, coaxial or the standard AV cable. 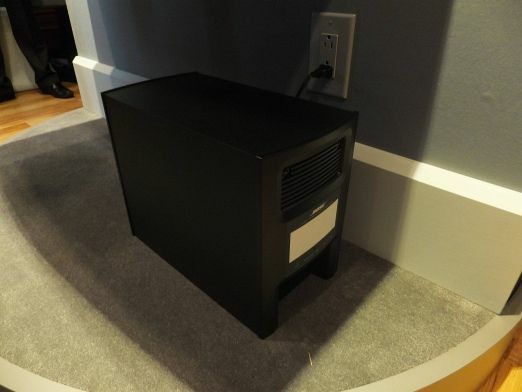 It doesn’t have a media console, which makes it quite simple to hook up. Speaking of which, the Lifestyle system also includes the Bose Unify setup system, which offers a step - by - step guide on the TV display to hooking up all the components to the home theater setup. 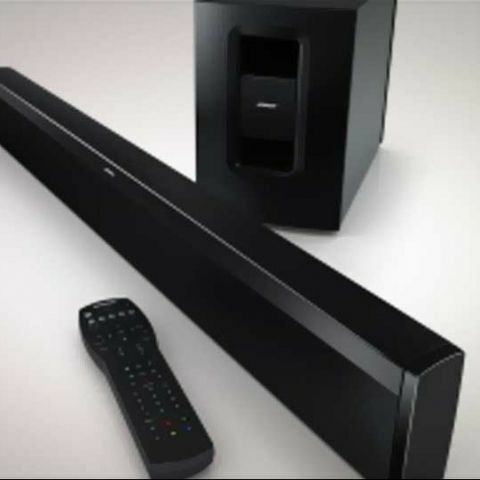 Both home theaters also have the PhaseGuide sound radiation technology which allows users to place the soundbar close to the TV, and yet get the experience of the 5.1 channel home theater setup, without the wires snaking across the room or the multiple speakers. 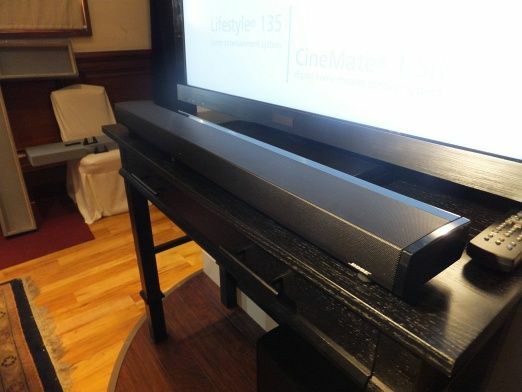 The two soundbars also get the FlexMount setup - the soundbar can either be placed facing the listener, or even flat on its back with the speakers actually facing towards the ceiling, without impacting the listening experience. It automatically adjusts the sound with the help of the ADAPTIQ audio calibration system that we have seen in earlier Bose home theaters as well. The Lifestyle 135 is priced at Rs. 1,79,888 and comes with the WB-135 wall mount kit as a part of the package. The CineMate 1 SR is priced at Rs. 1,12,388 and the wall mount will be available as a separate accessory. 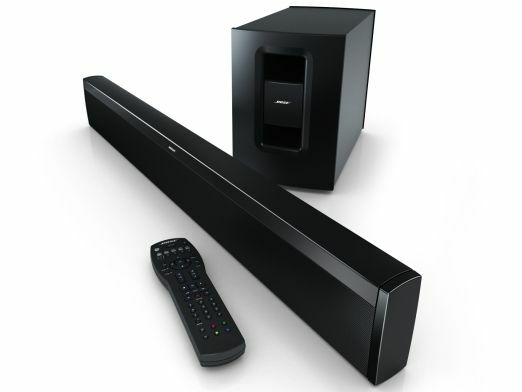 These system will be available for purchase at Bose stores, Bose Store-in-store at Croma outlets and Bose India’s website www.boseindia.com. At the event, the company confirmed that these home theaters would be available at all outlets across India within the next 7 days.